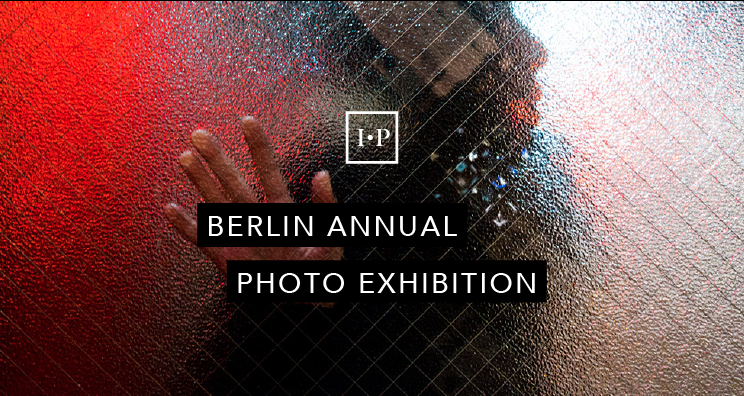 The Independent Photographer cordially invites you to the renowned CLB Berlin gallery for the Talents of the Year Photography Exhibition. From portraits to street photography, landscape, personal stories, travels and documentary: The exhibition will celebrate and promote the vision of various international artists in the photographic arts and we’re looking forward to see you there! The venue will showcase all 36 award-winning images from this year’s photography competitions, bringing the talent and flair of each photographer to the public. The Independent Photographer is an online photographer magazine and competition award dedicated to sharing and bringing exposure to the work of international photographers.